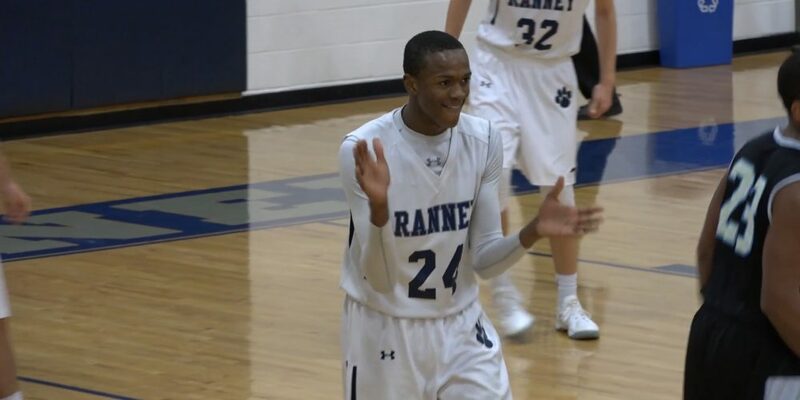 We’ve got a great night of high school hoops highlights with three games of action including a Scottie Lewis 360 jam and a buzzer beater from the Pinelands Wildcats! Pinelands wins at the buzzer! Chris Burke hit the buzzer beater to give Pinelands a stunning 38-37 win over Manchester. The Wildcats came back from 17 down in the 4th quarter to pull off the stunner. Special thanks to the Pinelands boys team for sharing the moment via their Twitter account. Click below to watch the Burke buzzer beater. 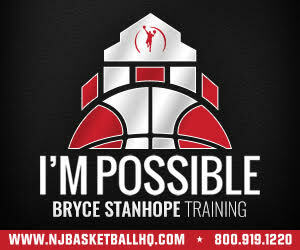 Thanks to I’m Possible Training for coming on board to sponsor our Ranney coverage. Thanks to I’m Possible you’ll see all the big games as the Panthers get set for post-season play. Manasquan Bank sponsors Brick Township and Brick Memorial highlights and features on SSZ. We would love to show more Southern Regional and Toms River East action on SSZ, but we need a school sponsor to do it. Email. rich@shoresportszone.com if you know of a business that can support the Rams or Raiders and bring their athletes more high definition highlights and features.